“Success is getting what you want. 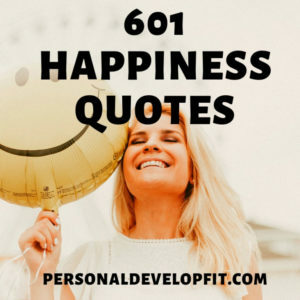 Happiness is liking what you get.” – H. Jackson Brown Jr.
“The best revenge is happiness, because nothing drives people more crazy then seeing someone actually living a good life. “Life is short and precious. Enjoy every moment well. Happiness and sadness are part of our lives. Live it with a graceful heart. Time is free. But it’s priceless. You can’t own it, but you can use it. You can’t keep it, but you can spend it. Once you’v lost it, you can never get it back. “You can go around the world and go to all the beautiful places, but never be happy, because happiness is something you bring inside of you, it is not where you are or what you are looking at, but it is how you are and how you look at.” – C. JoyBell C.
“I find no importance in showing others that I am happy. It’s not important to me that they know or think I am happy but what is important to me is that I am happy. I am interested in being happy, not in making others think or know I am.” – C. JoyBell C.
“Cake is happiness! If you know the way of the cake, you know the way of happiness. 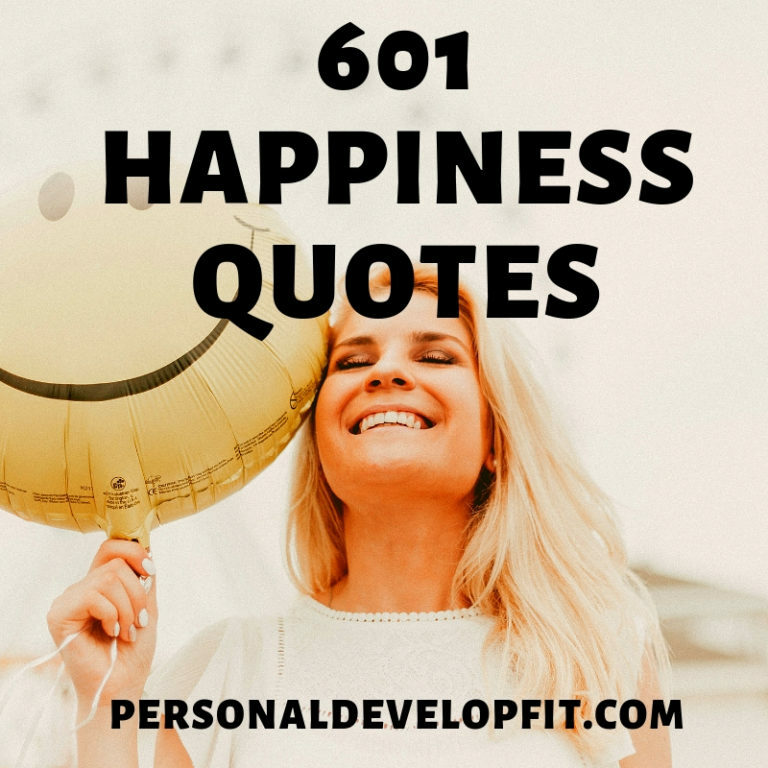 If you can have a cake in front of you, you shouldn’t look any further for joy.” – C. JoyBell C.
“Your happiness shouldn’t depend on the situation you’re in nor on the circumstances that surround you.” – C. JoyBell C.